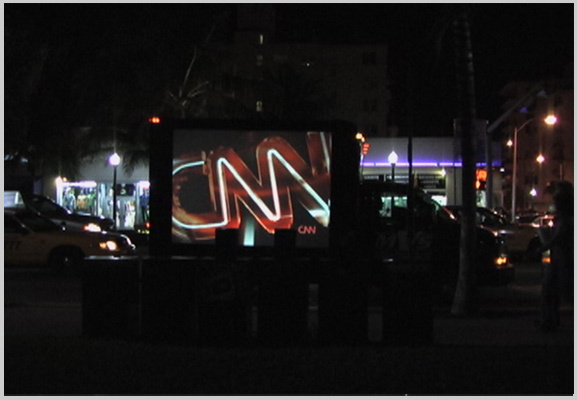 Welcome to the future of focused outdoor advertising. 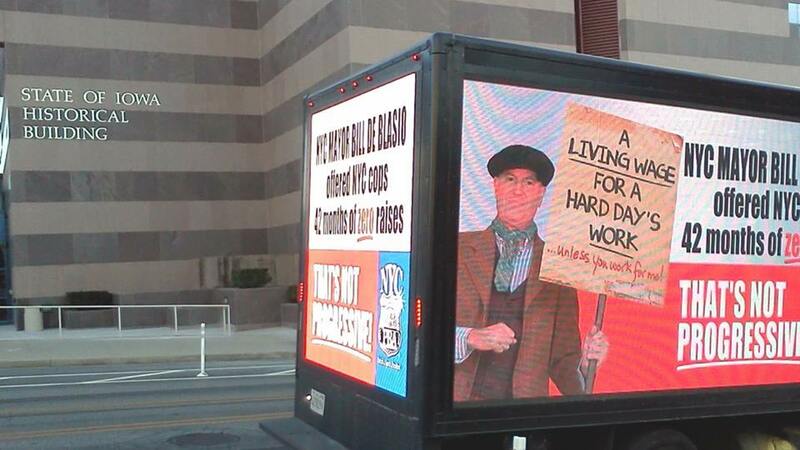 Traditional billboards waste valuable marketing dollars and often miss your intended target. 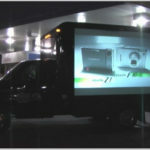 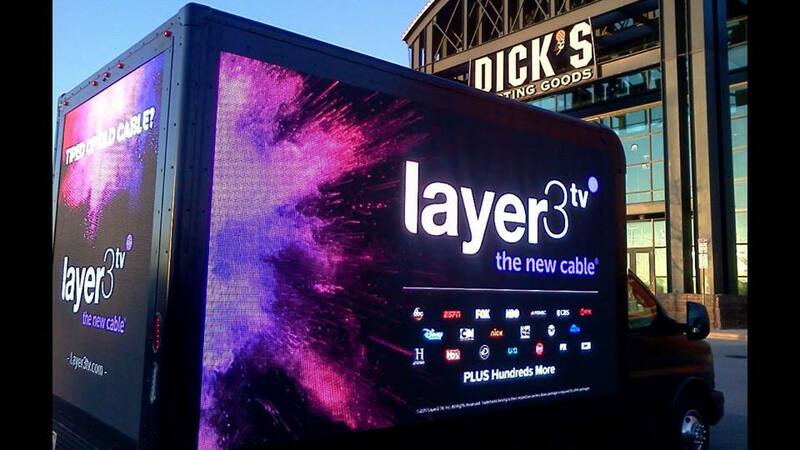 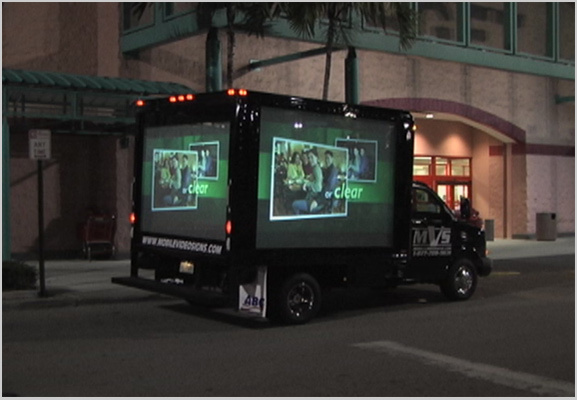 Midwest Mobile Video Signs take your message right to the desired audience. 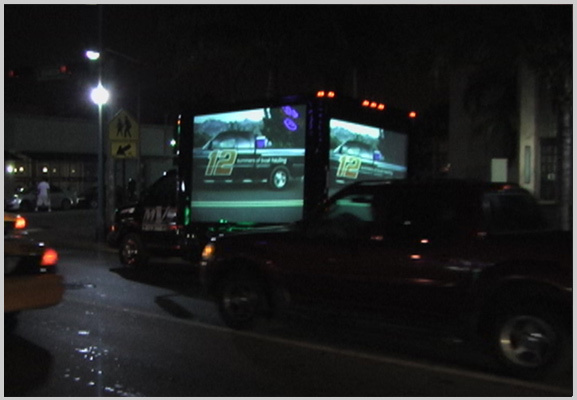 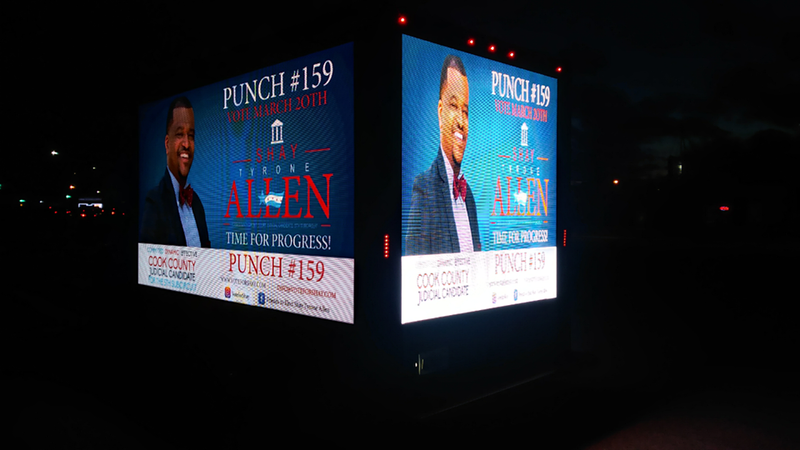 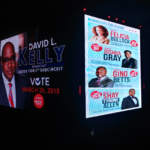 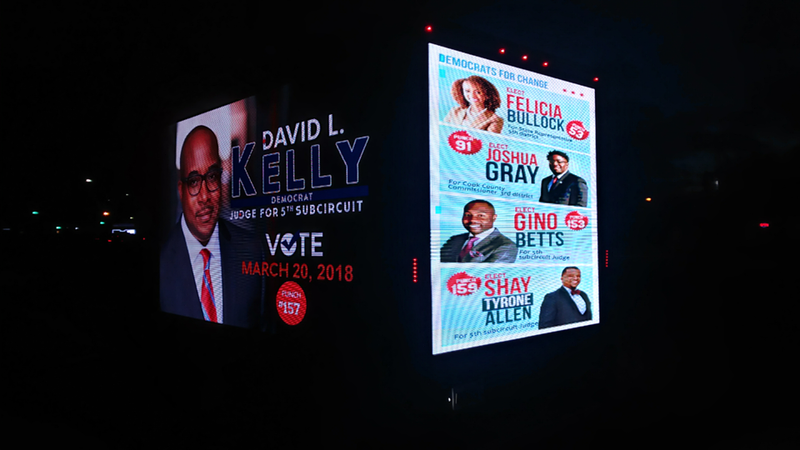 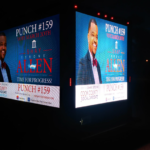 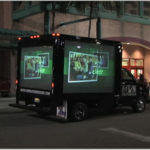 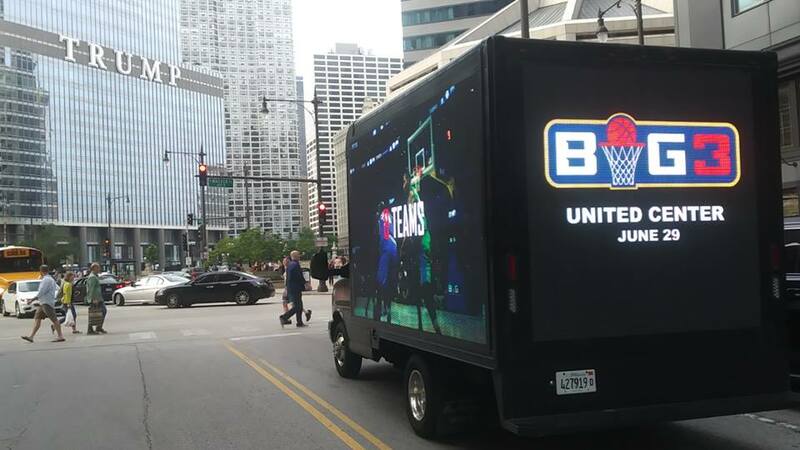 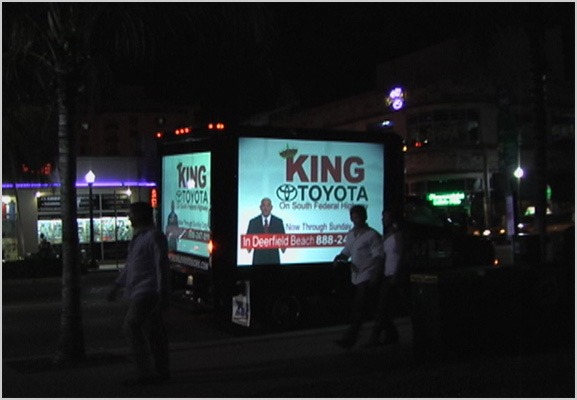 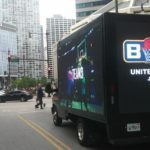 Our vehicles are not only cutting edge, they have captivated the targeted audiences more effectively than any other outdoor mobile medium. 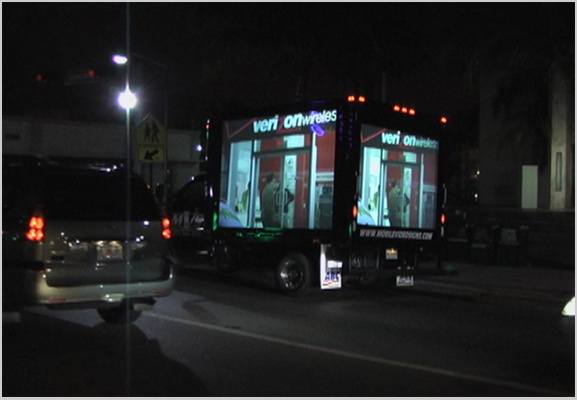 Mobile Video Signs campaigns enable exceptional target market attention while reinforcing existing advertising/branding campaigns. 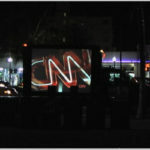 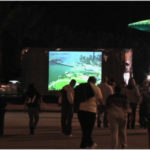 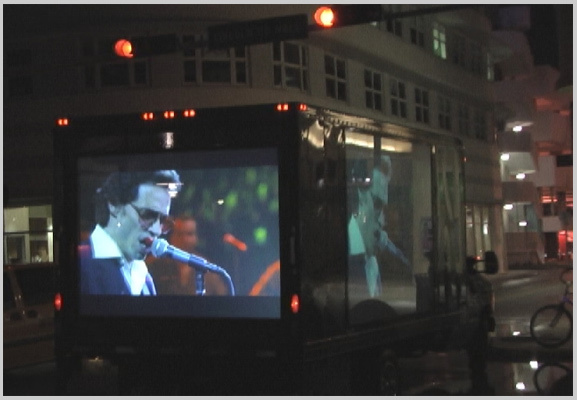 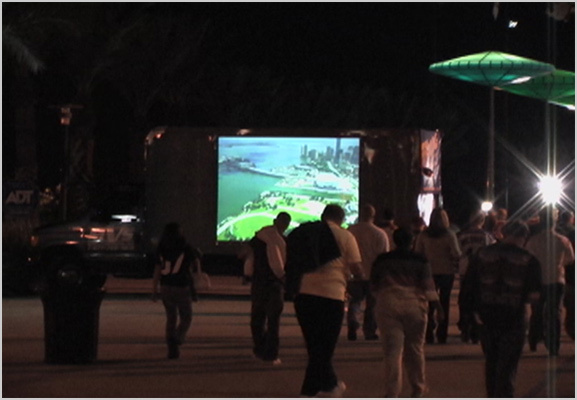 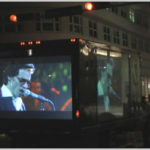 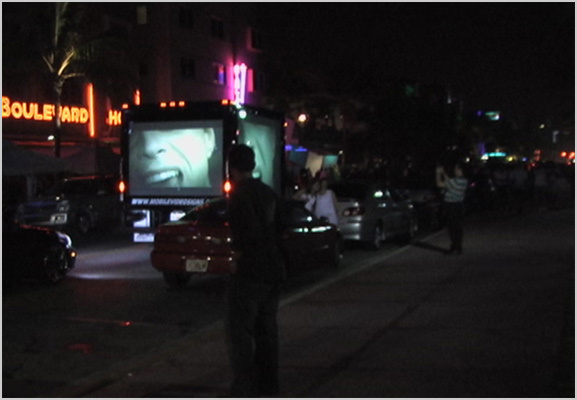 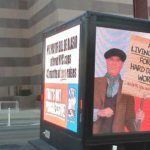 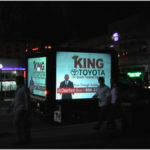 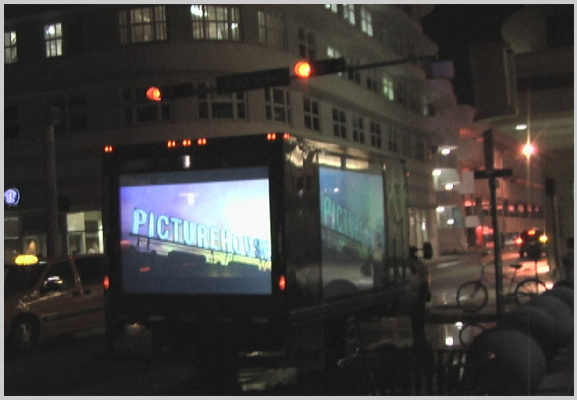 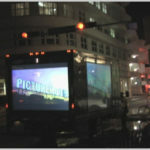 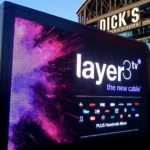 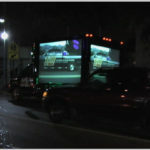 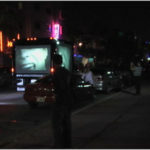 This unique advertising medium reaches audiences missed by traditional billboards and outdoor media. 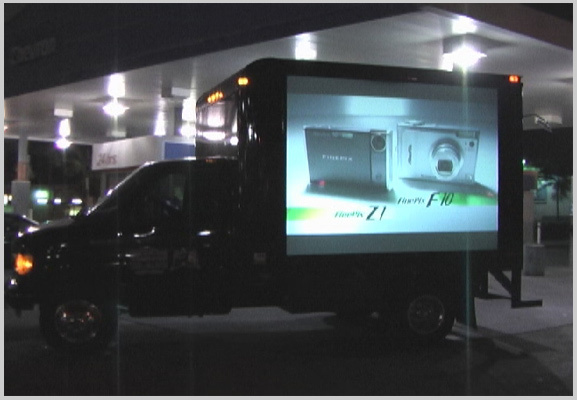 We deliver value, increased sales and strong response with a comparatively low investment.